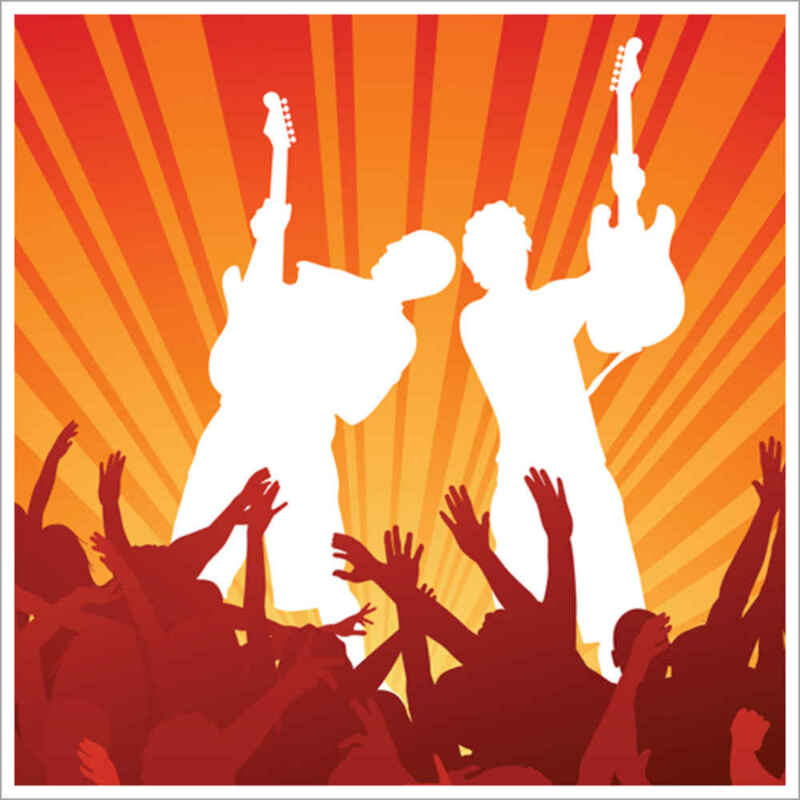 "The staff worked well with our rowdy 5-6 yr old birthday party. The kids had a blast and the staff were all very helpful and friendly." "We all think it was a very nice place to celebrate our daughter's birthday. 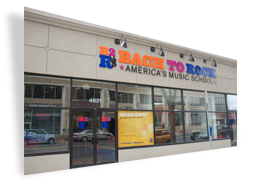 The music teachers were very professional and patient." "Fun program that had the kids very engaged, excellent people working the party who were very experienced and were incredibly helpful." 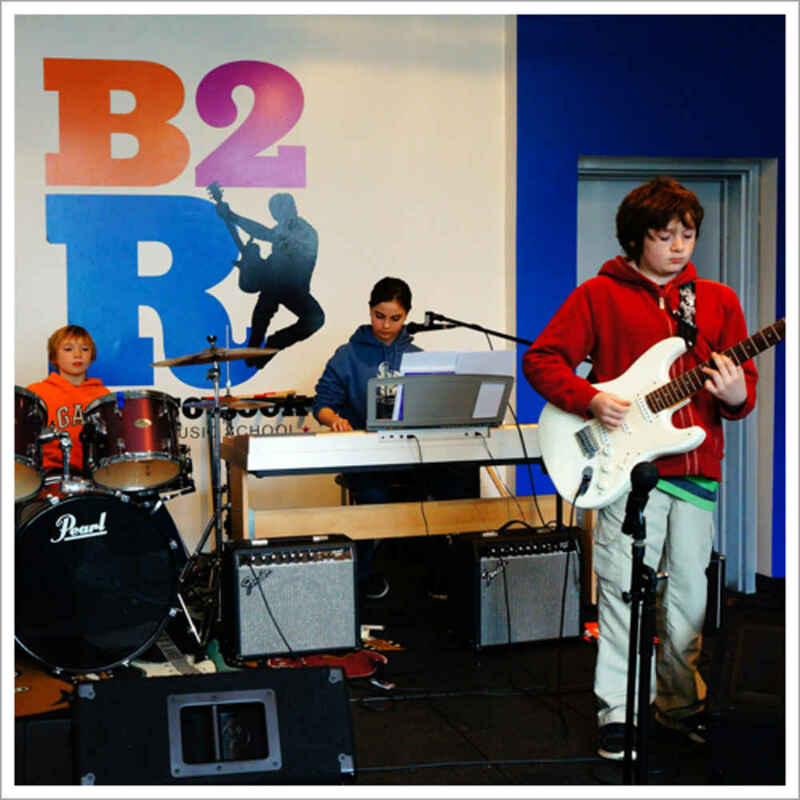 "We had my daughter's 9th birthday party at B2R in June 2014, and it was awesome! She and her friends had a great time and learned a lot too. Sean, the person who "managed" the party was excellent. He was very knowledgeable and had a great rapport with our gaggle of excited 9-year-old girls. He kept things moving and kept them engaged the entire time with his coaching, funny remarks and fun activities. I had no idea what to expect going into the party, but based on out experience I will definitely be recommending B2R to friends."